Network: Find other social media managers and network with them. Share your war stories and pool your knowledge. Just like parenting, it takes a village sometimes to find out the best way to tame a social media platform. A colleague may have an answer for your social media challenge and vice versa. Having a vast network of confidants is key to keeping up with the fast changes in the world of social media marketing. Set up Google Alerts: Google is an excellent tool for all social media management needs, and Google Alerts is one of them. Use the same keywords you did for your Twitter filter; set these same keywords in Google Alerts to receive alerts. You will receive a notification straight to your email. It may seem repetitive, but it will lower the chances of missing something vital. Think of it as having a second alarm clock across the room to make sure you get up in time to catch your early morning flight. Utilize your Feedly Account: Again, set up the same keyword alerts in Feedly as you have on Google and Twitter. You should be using this platform daily to research content so having a keyword search already set up makes sense. The more research outlets you have with alerts, the less likely you will miss a significant update regarding social media marketing. If your current social media manager is not doing these crucial steps to stay educated, it is a matter of time before your social media marketing begins to suffer. 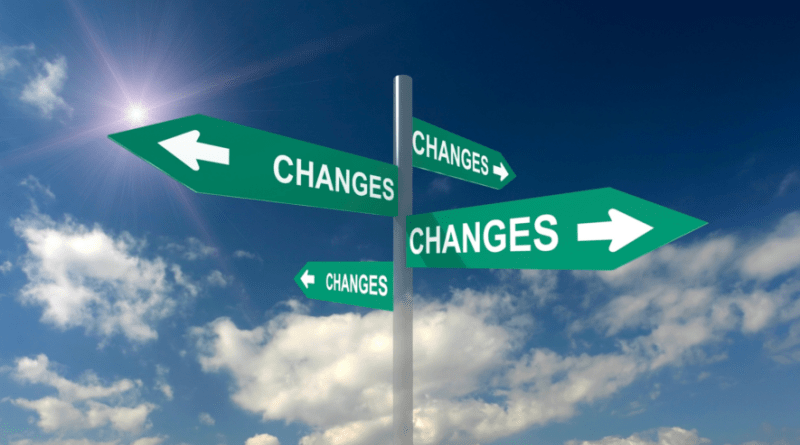 Being informed of changes is as important as content and analytics. Do yourself and your business a favor by having a full-time employee or outsourcing social media management services so your business can reach its full potential online. Social media is part of the marketing world we live in and to be relevant, your business needs to have a daily online presence.